Amazon’s LoveFilm has announced a new version of its streaming app for connected devices, kicking off today in the UK and Germany with the PS3. The new incarnation of LoveFilm Instant, version 2.0 for the PS3, is available to download now and you will be prompted to perform the update when you try to launch the LoveFilm app. The updated app features a refreshed search function and recommendation engine, designed to surface more content, a new Watchlist feature and a new interface that’s geared towards improving the way users browse the latest films and TV shows. These features now mirror the update that was rolled out to the Web-based version of the app last year, when it announced it was getting a search makeover, before adding the Watchlist feature similar to what already existed on Netflix. With Watchlists, users can create an unlimited streaming playlist, and will obviously be synced across devices which is particularly useful for those who like to watch on their tablets, laptops and consoles. To add a show to your Watchlist, you hit the ‘Select’ button on the PS3 controller when browsing, or hit the ‘Add to Watchlist’ button on the page itself. Your Watchlist can be accessed from the homescreen. The app also makes revisiting content a little more easy, with a new homescreen display that tracks what content is currently being viewed, and the last location reached in that specific video – this makes it easier to resume viewing on a different device. In very related news, movies and TV shows are now available in HD on the PS3 for the first time, but only in the UK and Germany. 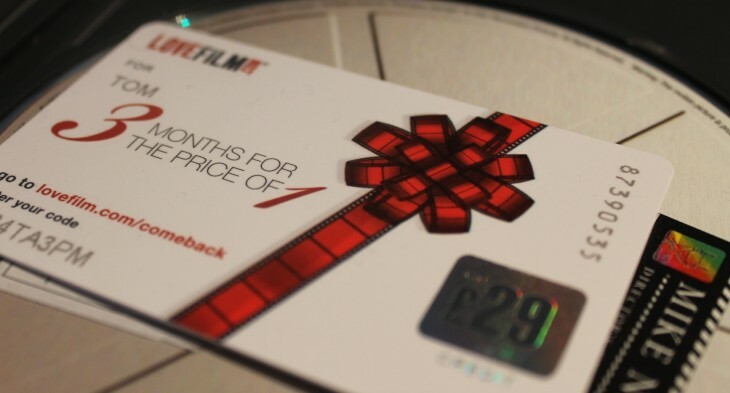 Amazon acquired LoveFilm in January 2011, though the company has been operating since 2002 – originally as a DVD mailout service similar to Netflix. It’s now moving more towards the streaming realm. LoveFilm Instant is available for PC, Mac, Nintendo Wii/Wii U, Xbox 360, PS3, Kindle Fire HD and Kindle Fire, iPad and a range of Web-enabled TV sets and Blu-ray players. Though this latest update is hitting the PS3 first, the new app will be rolling out to all platforms shortly.